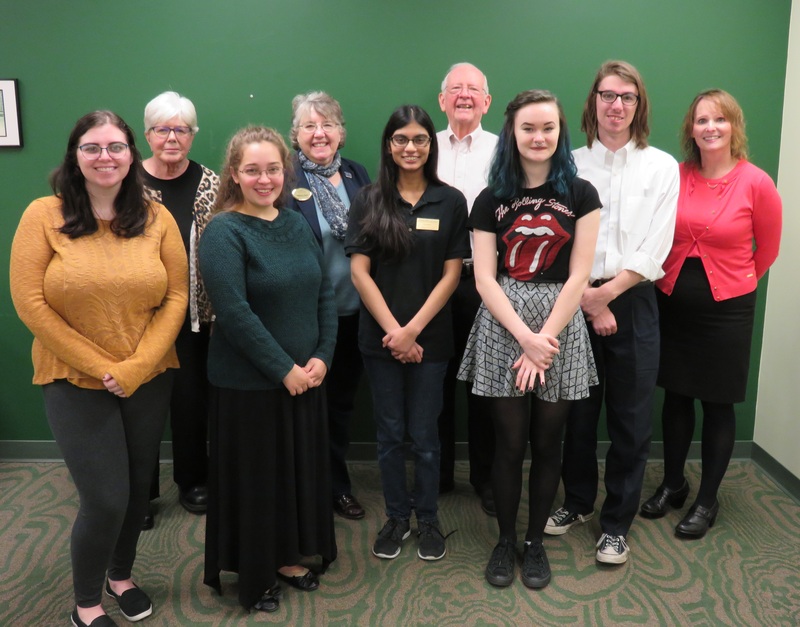 The University Libraries held our biannual Library Student Assistant Award (LSAA) reception on October 26, 2018. Seven students were honored with a $500 award. Library Student Assistant Awards are funded by contributions to the Campus Scholarship Innovation Campaign from the University Libraries’ staff, with a matching contribution from the Friends of the Libraries. To date, nearly 400 awards have been distributed totaling $180,000. Congratulations to all of our Library Student Assistant Award recipients!